Rental properties make an ideal first real estate investment purchase. But as with all first-time endeavors, there are unforeseen dangers for do-it-yourself real estate investors unfamiliar with caring for rental properties. Fortunately, there are turnkey properties available that make real estate investing more straightforward for novice entrants into this type of asset investing. A turnkey real estate investment property is one that already has a management team in place to deal with your renters. The benefit is that you’ll have a dedicated team who knows a certain real estate market very well. This allows them to efficiently advertise for renters while also providing property management services. By using a turnkey property investment service, you can start generating passive income right away with minimal effort from your newly purchased property. 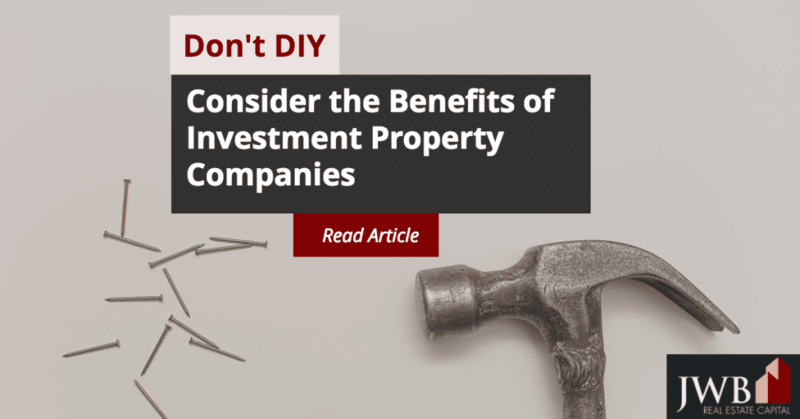 Should You Try DIY Rental Property Investing? Investors going into a particular real estate market can of course source their own real estate deals and find their own management teams. You probably don’t have much experience with the local real estate market. An experienced turnkey investment property companies can help target desirable neighborhoods that are within your price range. Desirable neighborhoods are essential if you want to attract and keep good tenants. There’s enough lag time between each of the steps (finding the property, closing on the property, finding tenants, and finally collecting the rent) that you’ll likely lose a lot of revenue. A turnkey investment property can minimize the lag time keep that revenue in your pocket instead. Why Consider Working with Investment Property Companies for Your Turnkey Investment? Working with a trustworthy turnkey investment property company is a good way to minimize the risks of investing in real estate. Here are just a few reasons you should consider working with a reputable company instead of going it alone. Investment property companies have experience handling non-paying renters and dealing with contractors. It can be great for your piece of mind to know these details are being handled instead of having to stress over collecting rents and making repairs. Working with an investment property company that specializes in turnkey properties allows you to invest in another location without sweating the details. This is a great way to diversify your investment portfolio while keeping acquisition costs down. A good project management company will have already done their research on a particular market, which can put your mind at ease when you’re not familiar with the area. Understand the trade-off between peace of mind and a slightly smaller rate of return. A turnkey property vendor charges you for their services, which will eat into your return. As long as you’re satisfied that those rates are fair, these should just be considered the cost of doing business with a turnkey property vendor. Property management companies sometimes get bulk rates on building supplies, and they can pass that savings on to you. Turnkey property vendors are dealing with so many houses that they often get discounts on materials not available to individual investors. Turnkey properties are an ideal first real estate investment as it provides a cash flow with minimal hassle. A good turnkey property vendor knows their market and is able to provide you with a property that’s both carefree and profitable.